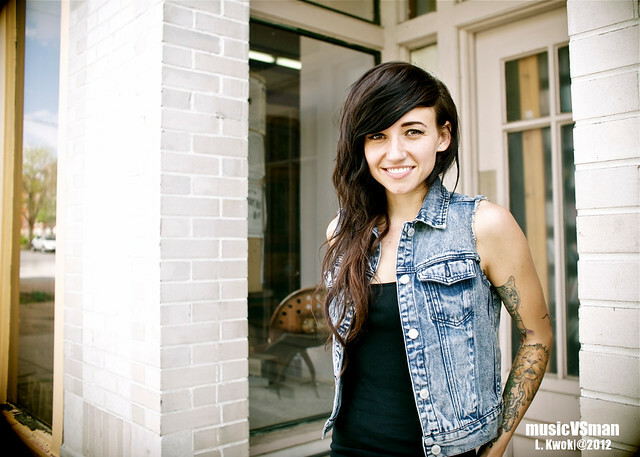 We made her late for her Vintage Vinyl acoustic show and deprived her of a caffeine break, but LIGHTS was still a gracious guest at KDHX as she recorded two acoustic tracks and an interview for Beep Beep Boop Boop. Head over to KDHX in the next day or so to stream those tracks and check out some more pictures from her stop. More pictures, notes and shots from her KDHX and Vintage Vinyl appearances to come here. To those heading to the Firebird to see her tonight, enjoy!